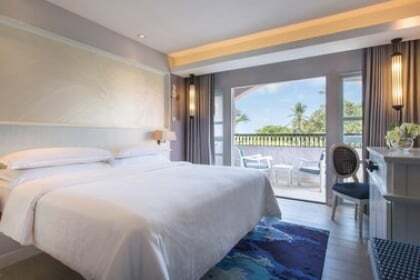 Holiday Package Deals | Thailand: 3D2N stay at 5* Rayong Marriott Resort & Spa with Upgrade to Deluxe Ocean View Room & Breakfast! 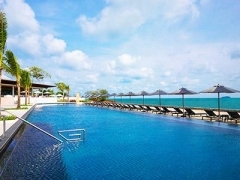 Thailand: 3D2N stay at 5* Rayong Marriott Resort & Spa with Upgrade to Deluxe Ocean View Room & Breakfast! Feast your eyes on Mother Nature's gorgeous offerings in picturesque RAYONG in Thailand, where a combination of hilly areas, low coastal plains and beaches can be found. While enjoying the beautiful and scenic landscapes there, you can also take the opportunity to pay pilgrimage to various religious landmarks such as shrines. 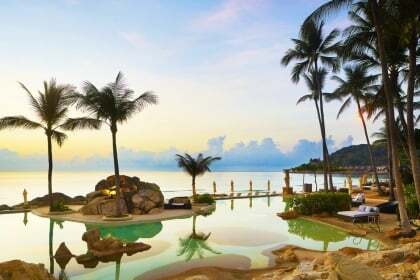 This great resort is set on the beautiful Eastern Thai coastline. Guests of Rayong Marriott Resort & Spa can enjoy beachfront resort activities and boat excursions to the stunning nearby Islands, such as Koh Samet and Koh Mun. Alternatively, explore the scenic National parks, idyllic waterfalls and limestone caves in Rayong Province or simply indulge in the freshly caught seafood from neighboring fishing villages. This unique and quieter part of Thailand is also ideal for groups and team building sessions. 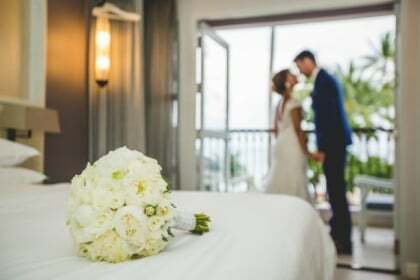 Rayong Marriott Resort & Spa has extensive meeting facilities and can tailor make packages for any inspiring program both on and offsite. An hour away from Pattaya, the local Thai lifestyle and culture will relax or re-energise any guest.